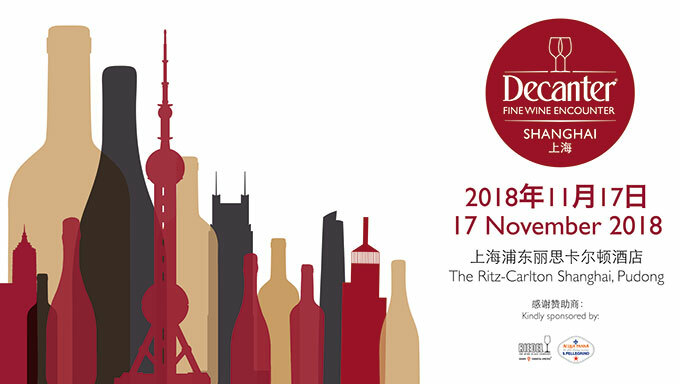 Decanter will return to the Ritz-Carlton Shanghai, Pudong on 17 November 2018 with some of the world’s best wines to host its fifth Shanghai Fine Wine Encounter. Decanter will also partner with Wines of Chile to feature the best of Chilean wines, represented by Costa, Entre Cordilleras, and Andes areas. A wall of wines from different appellations will also be showcased. Each station will be led by a renowned sommelier, including Lu Yang MS (Shangri-La Hotels), James Teng (Hakkasan), and Arneis Wu (L’Atelier de Joël Robuchon).